On a related note, I recently visited the Lindsay Wildlife Museum in Walnut Creek with an old friend from high school and our kids. 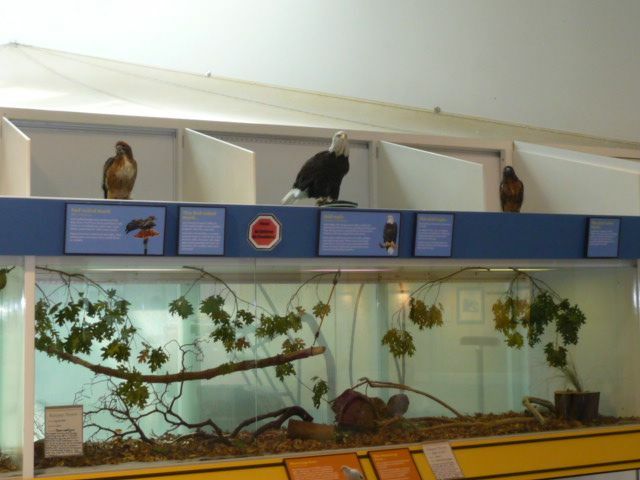 They have a fabulous collection of live raptors that have been injured in the wild and brought there for rehabilitation and display–these birds are truly incredible to see close up. It would be great to have live raptors that we could count on to completely protect the vineyards…but, alas, we are happy with the very cool sound boxes in Lauterbach Vineyards that are doing their job.